HAHA I need supplies to grind out Zulrah or I would. like right now I was supposed to be getting a few levels... nope, back to slayer... rofl. Thank you, I'm slowly getting there... I'm in no hurry though, I play to enjoy. got An occult the other day! 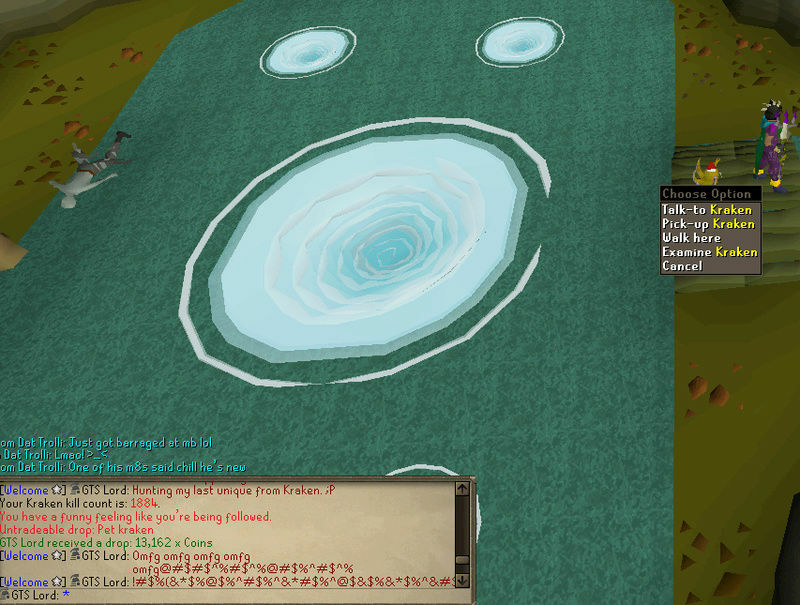 that will help with Zulrah! not sure where to go from here yet though. Wow you've got a lot of ongoing goals! How do you decide what to focus on? I kind of separate them, do a little of one then a little of another etc, keeps it interesting. but at the moment my current goal is Ahrims since I need 100+ Magic attack bonus for a Master Clue Scroll. Current update to what I've done so far. I am also going to add a few more on here possibly. 82 Herblore - Antivemon... oh sweet antivenom... or is it sour? maybe spicy? Currently 80! 82 Herblore - Antivemon... oh sweet antivenom... or is it sour? maybe spicy? Laughing Currently 80! gratz bro 1884 kc aint too bad either! While I'm doing it - here is an update btw. Very nice! grats on the Kraken pet!